Create your own custom-sized checkered table covers! 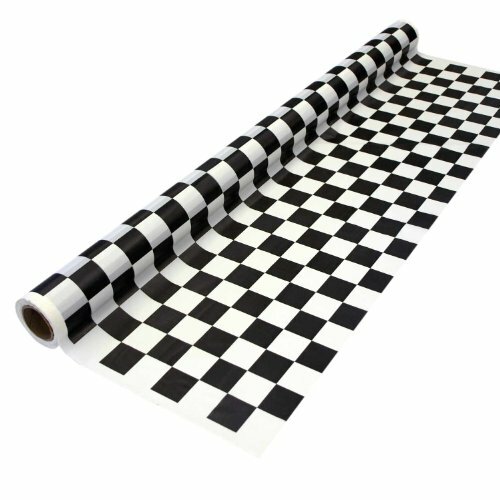 This roll can be cut to fit tables of any length, or used to create chess themed table runners. Weddings, birthdays, corporate events, family reunions . No matter what the occasion, there’s bound to be plenty of tables to cover, which calls for oodles of table covers. Of course, it can get confusing if you have multiple tables to cover, especially if they’re not all the same size. Why not create your own custom-sized table covers with a party essentials heavy duty banquet roll? each roll measures a super-generous 40 inches by 150 feet – enough to easily handle lots of tables no matter what the size. And, when the final guest heads out the door, plastic table rolls make after-party clean up a snap. Table rolls are available in 22 fashionable colors to suit a variety of decor themes, so let northwest enterprises help you to create the perfect special occasion at the perfect price! 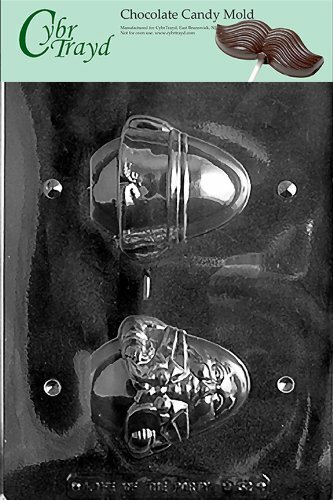 northwest enterprises is a traditional family company with more than 25 years of experience in party supplies and food service disposables. 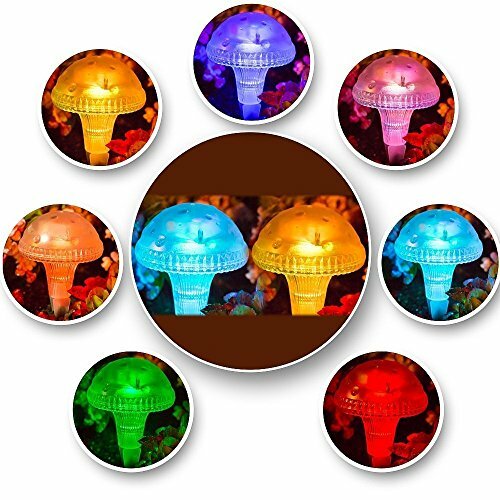 Through their dedication to the high quality of their products and services, their party essentials brand continues to earn a reputation as a leader in the party industry and the trust and loyalty of their customers. 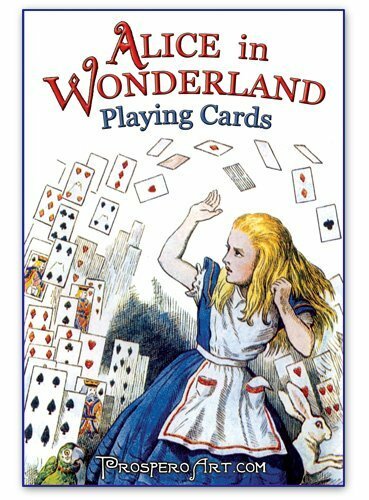 Alice in Wonderland playing cards, with quotes and illustrations on every card! 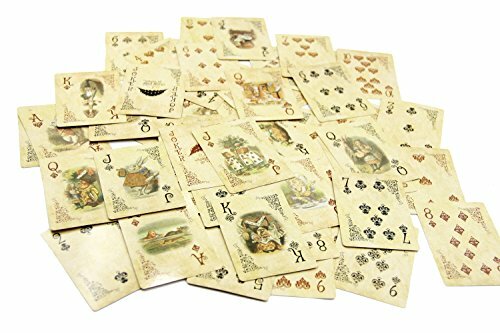 Deck of vintage looking Alice in Wonderland playing cards. 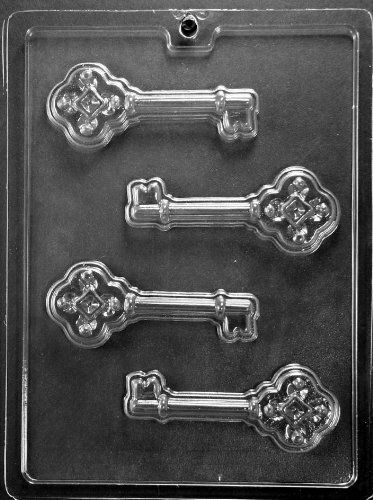 They can be used as decorations or as normal playing cards. 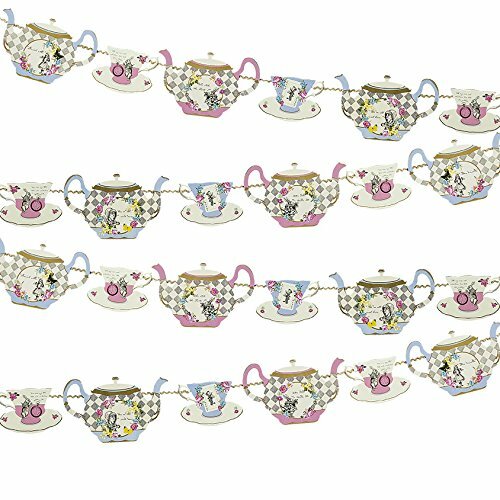 4 Meters of Alice in Wonderland themed bunting, with 16 pennants in 8 designs.